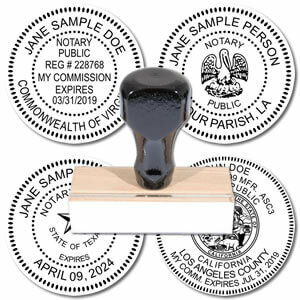 This state allows the usage of both the rectangular and circular shapes for the notary stamp and seal as long as the rectangular format has a serrated or milled border. 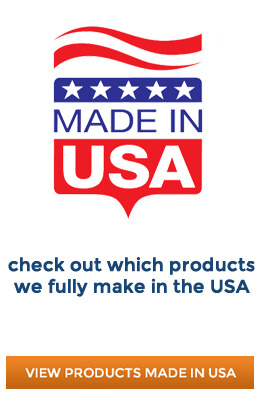 The state seal cannot be used nor must any other type of image or icon on the product but it include the notary’s name, “Notary Public” and “State of Idaho” wording. The embossing seal is not permitted to be used at all currently and there are strict rules about the commission number and expiration date. With any official position there are guidelines and rules that are provided so that the individual knows the boundaries of their authority and the proper tools help to validate that position as well. The Internet has made it so much easier for consumers to shop from stores all over the world in order to find the exact product that they are looking for. 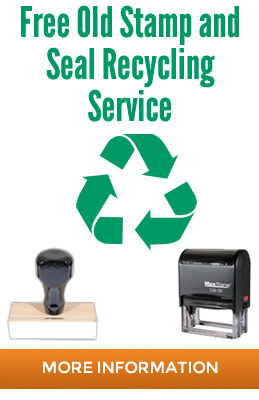 When it comes to finding the best notary supplier anywhere it is as simple as logging into your computer and performing a search for those companies that specialize in these items. It doesn’t matter what state you are commissioned in because these vendors are usually familiar with every state’s regulations so that you can order it and know that it will be correct. 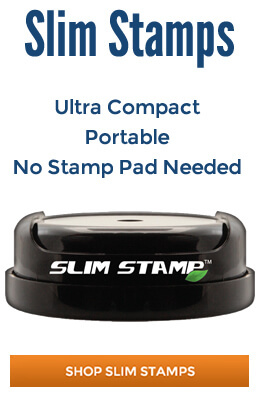 When users are looking for the top supplier of notary stamps in Idaho it is best to start online so that you can search through multiple options. 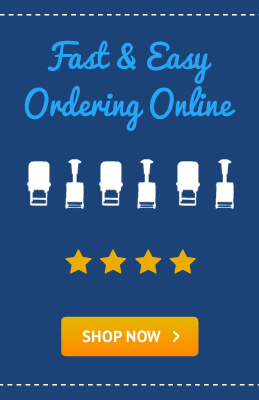 Once you have found a company that has a solid reputation and has a wide range of inventory to choose from then you can work through their process and have the order shipped directly to your location. Ask for a proof image before the order is finalized as this will give an idea of what the final product will look like to guarantee compliance. Idaho has several specific guidelines when it comes to the notary stamp and seal so it is important to ensure that you know what these are so you can ensure that the supplier is in compliance. 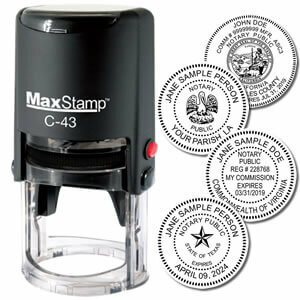 In fact, the vendors are required to send in their stamp sample to the state board and it must be on file before they can actually offer to sell a ‘state approved’ product. Since the notary is an official position it is critical that any supplies you use meet the required standards so that no transactions are questioned and voided later on in the future. You can also check out their package and kit collections which come with a notary public record book used to record all the transactions. This is necessary in the event of an audit and is already formatted according to the information that needs to be taken down at the time it is performed. 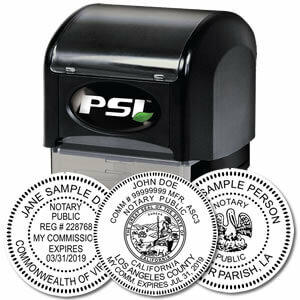 The notary position is important so the resources you utilize should convey this in appearance and reliability.